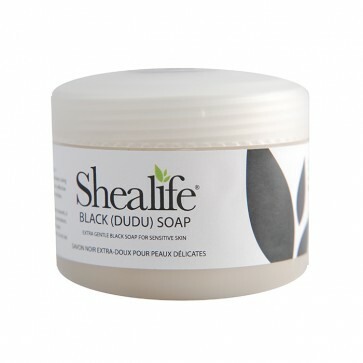 Expecting genuine products from Shea life at affordable prices is always common and at the same time, the available products contain 100% organic as well as natural ingredients. The African black soap is all about offering the treatments for Dry, Eczema, Sensitive and Psoriasis prone skin for all the time. This soothing body bar soap is mainly made up of using the traditional formula which follows for many years which mainly requires the complete use of ingredients that must be naturally biodegradable. It makes it mild and offers the very creamy soap foam while using it. The soap mainly contains the rich ingredients like Coconut oil, Water, Shea butter and tea tree oil which makes it refilling and moisturizing when it comes to skin. 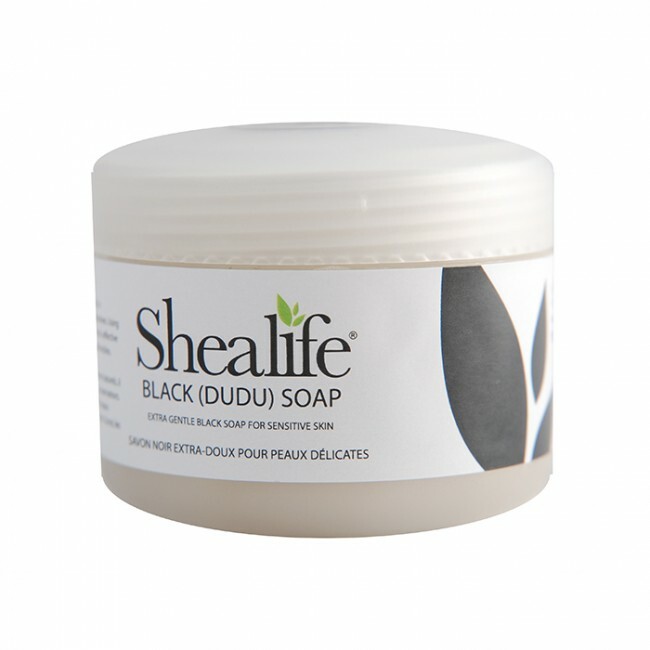 For damaged skin, this black soap provides the best treatment in a natural way. So, it is highly effective in order to support for the treatment. This extremely recommended Black soap can be ordered at an affordable price and experience the world’s best skin treatment with the help of this soap. When it comes to usage, you can take as per your requirement instead of leaving as it is. This black soap usually supplied within tamper-evident tub which helps to keep this amazing Black soap hygienic and fresh for all the time. One can get treated for acne, freckles and dot spots as well. The hidden rich ingredients offer the healthiest skin and make your skin glow which will also protect from sunlight as well. Since I have started using this product my skin has been the healthiest it's ever been. Fair and shining with lots of compliments. Extremely recommended! I have been buying this product for years and find that it always gives a clearness that makes even better.